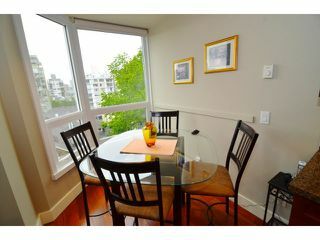 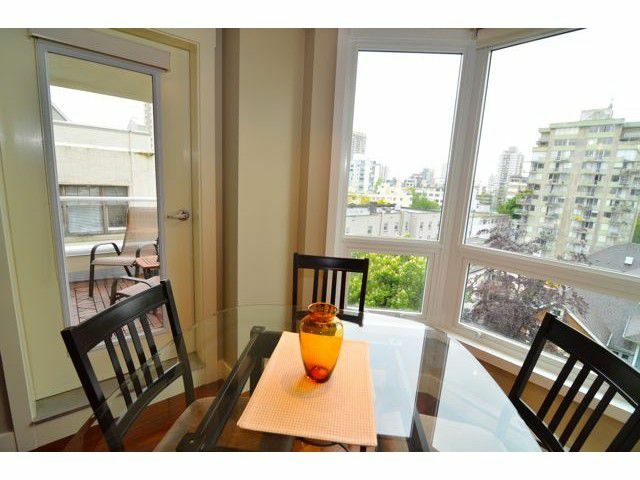 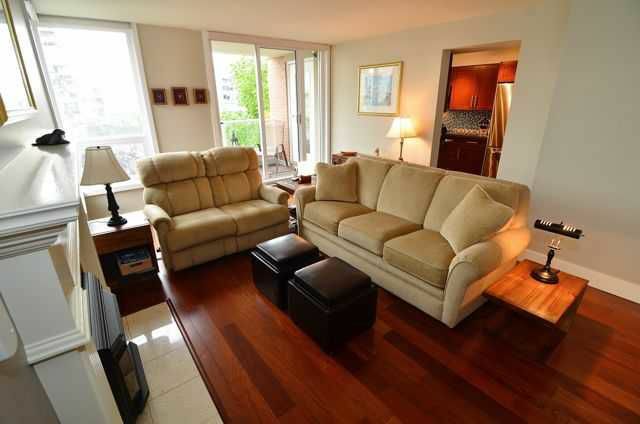 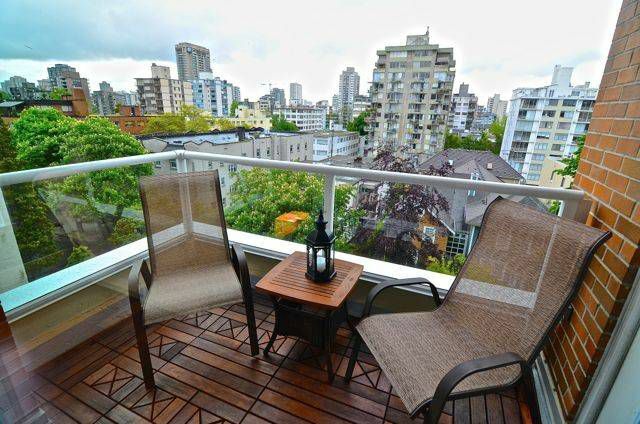 THE LOCATION: West of Denman, steps to Stanley Park & Denman's shops & services. 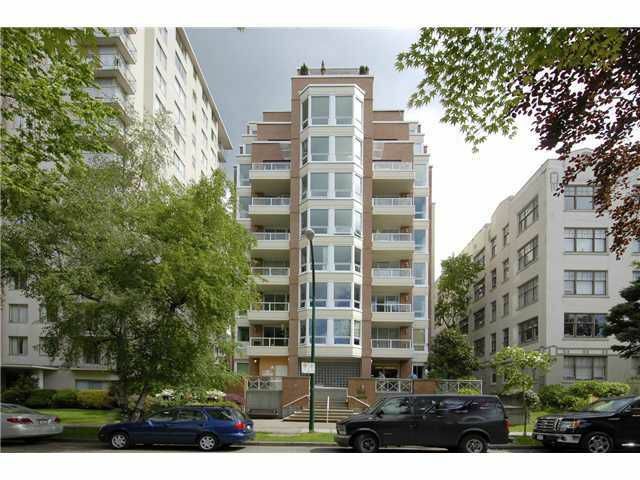 THE BUILDING: Luxurious concrete midrise just completed a full rainscreen with warranty. 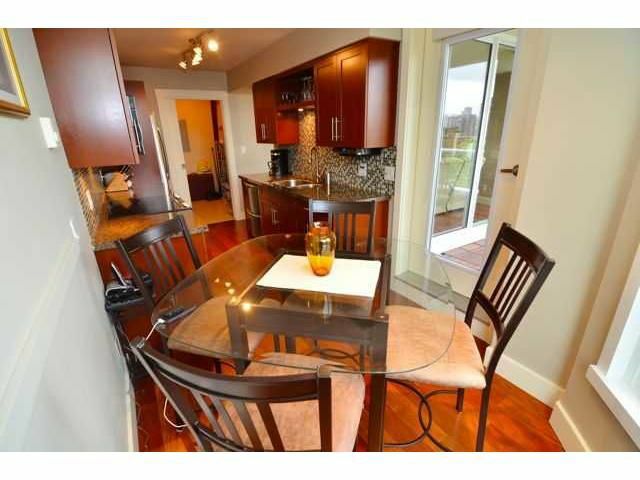 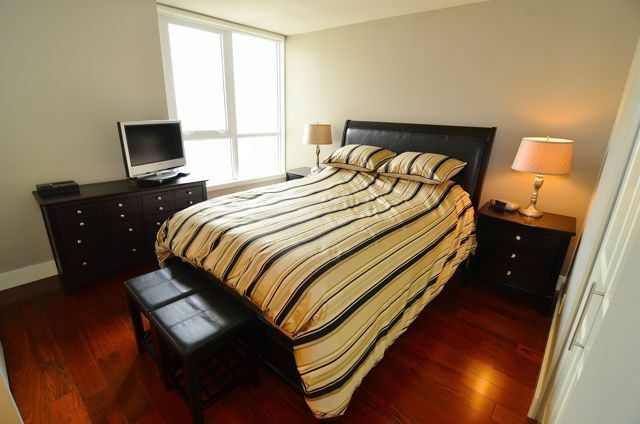 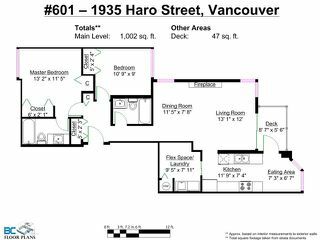 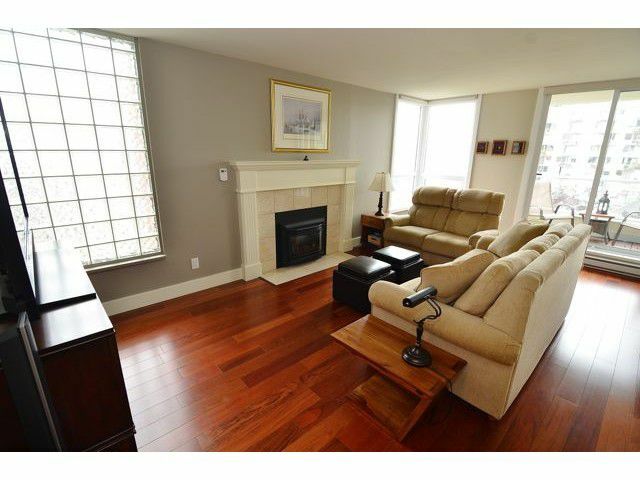 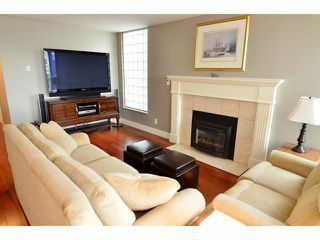 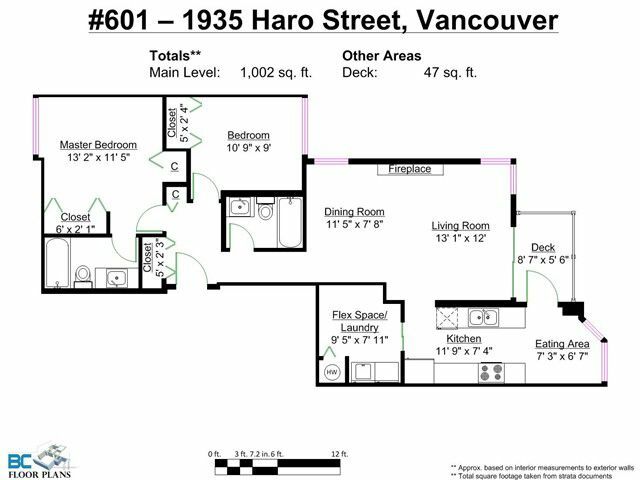 THE SUITE: Over 1000 sf with 2 beds & 2 full baths, sunny S/E exposure, gas f/p, insuite and exterior storage & secured parking. 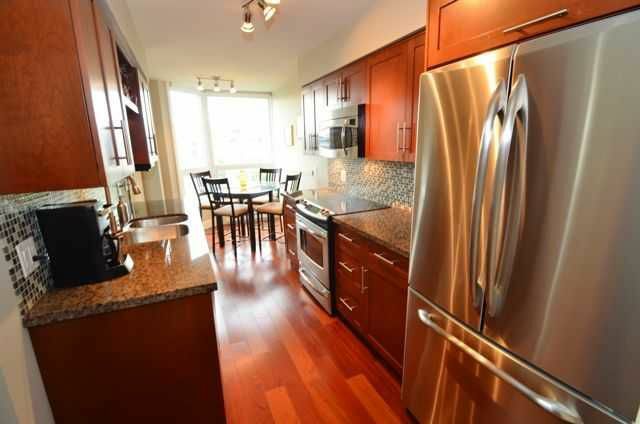 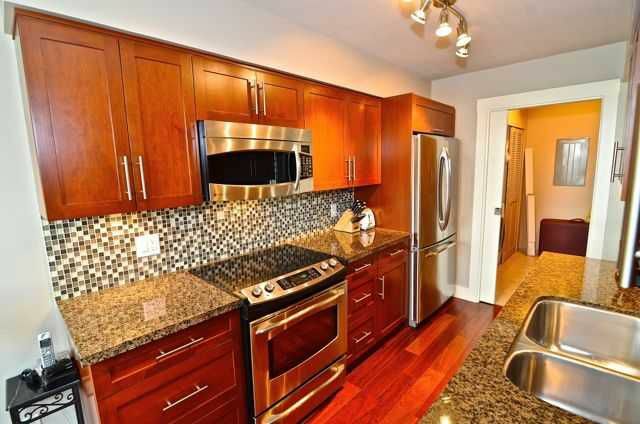 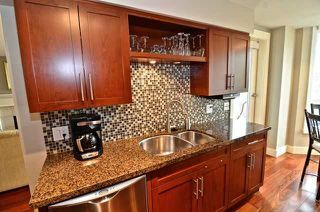 THE FINISHES: Over $130K in top quality renovations including Brazilian Cherry H/W floors throughout, gourmet kitchen with S/S appliances including 2 drawer Fisher & Paykel D/W, cherry wood cabinets, granite counters, glass tile, new lighting. 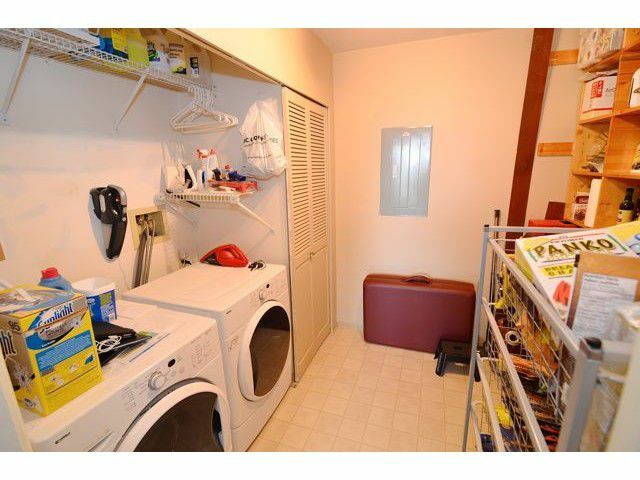 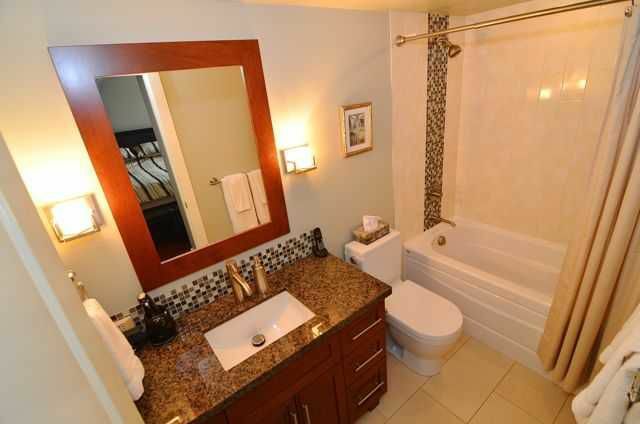 Fully updated spa-like bathrooms right up to the motion activated ceiling fan! 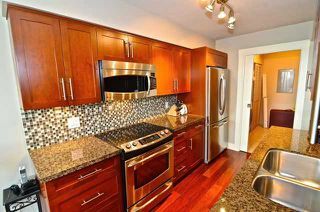 New doors, hardware, custom blinds, full size front loading W/D. This suite has it all!